Switching things up today. We would like to introduce you to our close friends who play in an incredible band, Triathalon. We have known these guys for awhile now and we have watched them grow from a small musical group into a talented band with a national presence. We are honored to have been working with Triathalon at various launch parties and events dating back to 2011 when Aint-Bad was founded. Since its inception, independent music has always possessed certain aggressive, energetic connotations regardless of sub-genre or style. It’s always interesting, then, when a band like Triathalon emerges and resists these conventions. Nothing about the band has ever seemed aggressive, and the most energetic songs on their sophomore full-length Nothing Bothers Me merely nod like an approving parent. In place of punch, Triathalon offers so much more—atmosphere, mood, and melodic depth. Nothing Bothers Me is as passive as it is placid, but it’s as big (if not bigger) than anything else independent music might produce—not necessarily because of its emotion or intensity, but because of its bottomlessness. 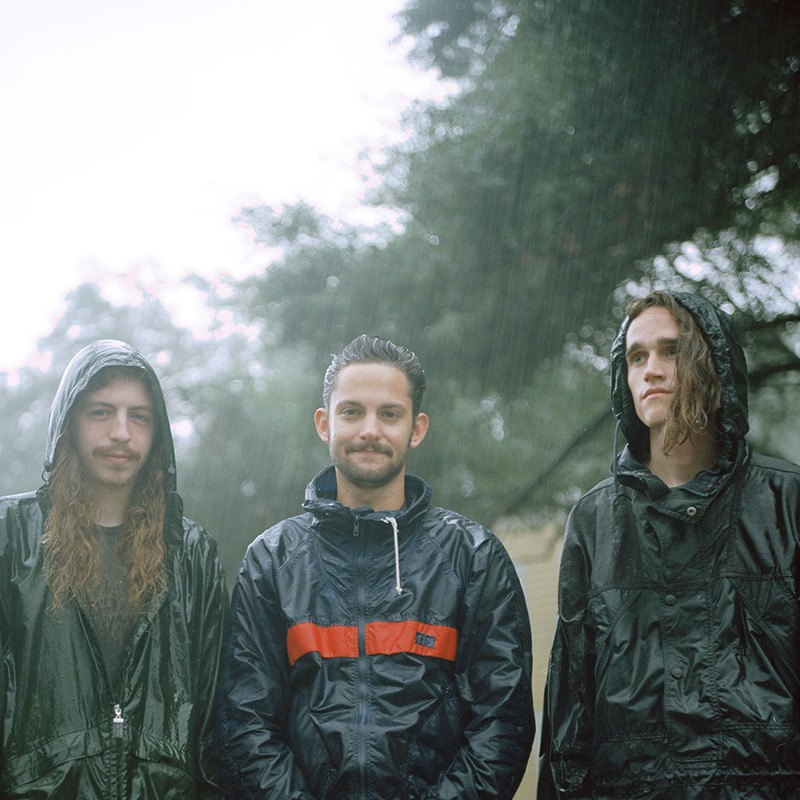 Triathalon is a three-piece ensemble based out of Savannah, GA. Their sound carries the basis of motown / surf sounds with a dark twist of experimental sketchiness. Triathalon’s second full-length album Nothing Bothers Me will be out November 13th, 2015 on Broken Circles Records. Be sure to catch Triathalon if they come to a city near you. Follow them on Instagram @Triathalon for more updates.